These are tense times between YouTube and the music industry. 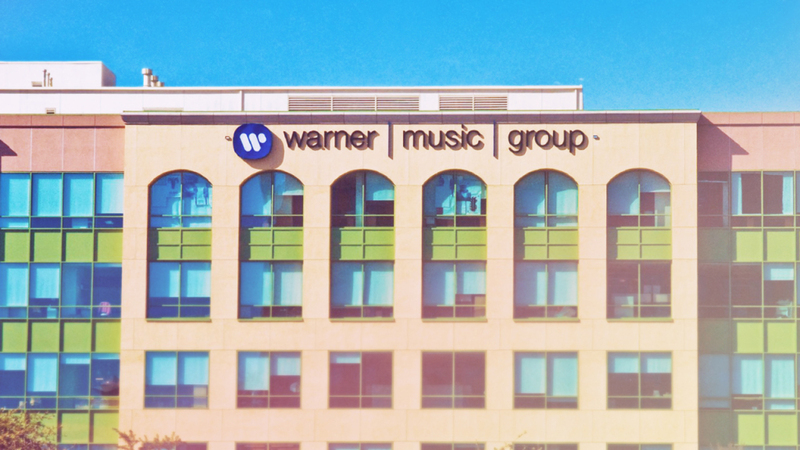 But despite the major labels’ mounting frustration with YouTube’s copyright loopholes and lower payouts, Warner Music Group is the first of the big three labels to re-sign its licensing deal with YouTube. In a leaked memo from WMG CEO Stephen Cooper, the pain is palpable. Cooper cites “very difficult circumstances” for the music industry, which desperately hopes to see so-called “safe harbor” provisions in copyright law revised. Why? Because as revenue from streaming services like Spotify and Apple explodes, the payouts from YouTube—the biggest source of streaming music—continues at a relative trickle because much of the music is uploaded against its owners’ wishes and not properly monetized, if at all. In response, YouTube pointed out that it recently paid $1 billion to music rights-holders over the course of one year.